As a young girl growing up in the Philippines I had bad Asthma and could not physically exert myself. Plus, I had a very poor image of myself. 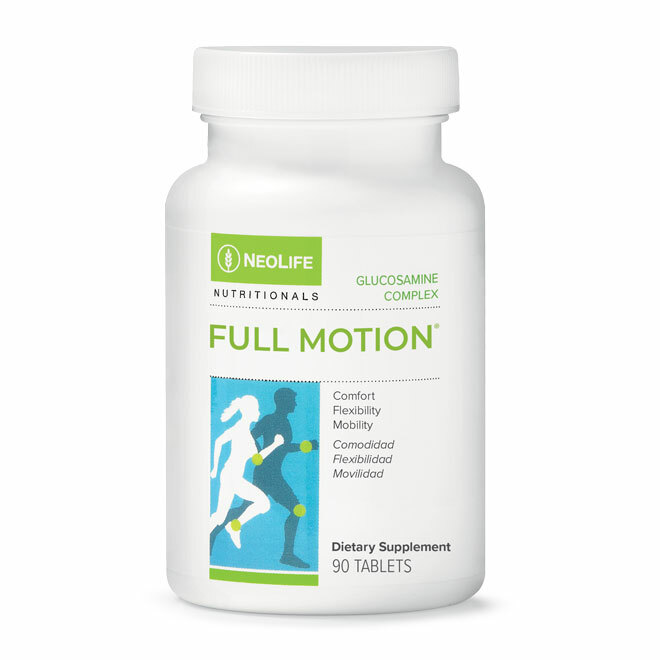 My husband and I had been using NeoLife products for over a year and with encouraging friends I decided that I would indeed challenge myself to run a full 26.2 mile marathon. 2. 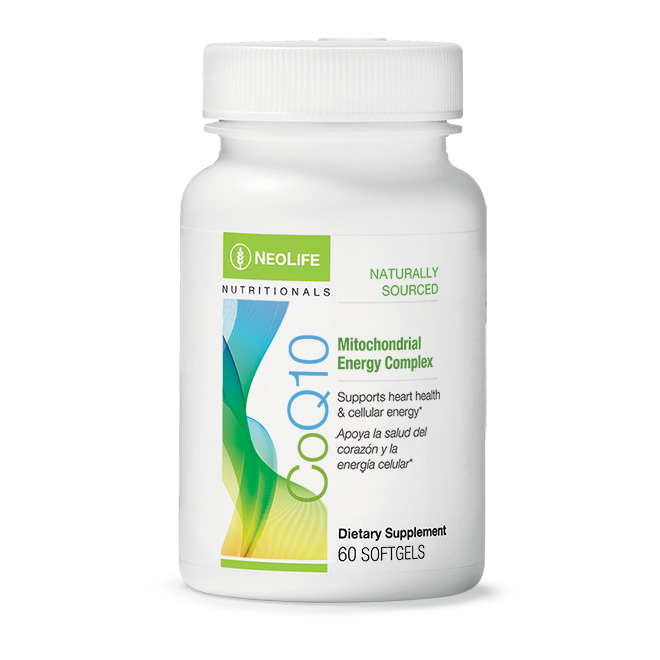 What was your 90-Day goal? 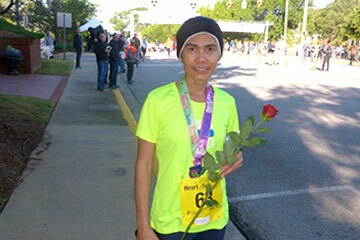 My 90-Day Challenge was to build muscle mass and strengthen my core to allow me to run a full 26.2 mile marathon. In doing so I also hoped to build enough mass to allow me to donate blood for the first time. I have wanted to do so for many years, but never could do it because I weighed only 103 pounds. The minimum weight to donate blood for The American Red Cross is 110 pounds. 3. How did your Health Pack help you to achieve your goal? I successfully completed my first full marathon in 4 hours, 39 seconds. 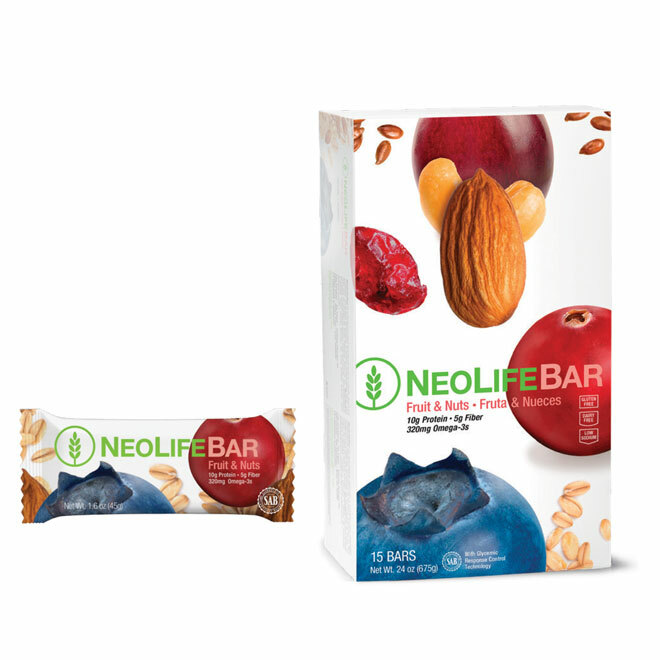 The Breakfast Pack and other NeoLife products (pictured below) gave me energy to train for all the preparatory work for the full marathon, by starting with the 5K,10K and half marathon runs. It also helped me build muscle in my legs and my core as I trained. 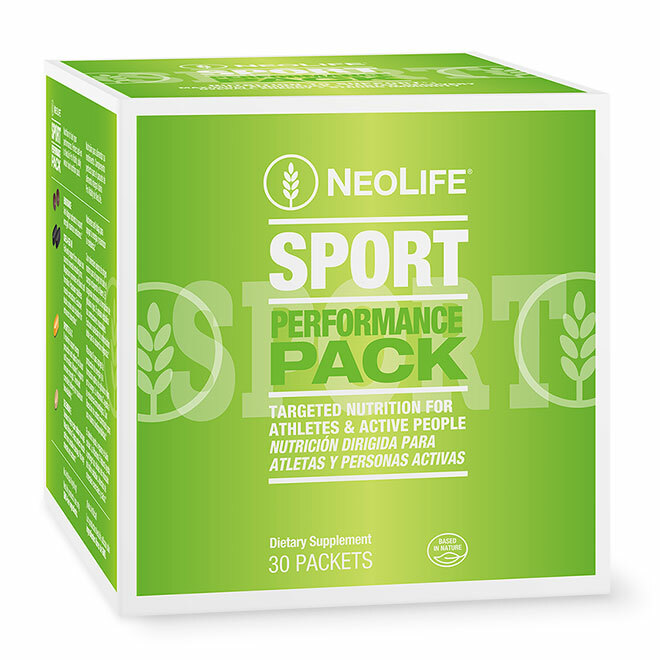 The NeoLife products sustained me throughout the training as well as for the actual race. Along with gaining 8 pounds (allowing me to donate blood! ), increasing my lean muscle, and strengthening my core, I cut my body fat by 5% ( even though I am low fat). I noticed the shape of my body in gaining abs, arm and shoulder muscle. I still shed inches in my waist and hips. My running pace has been improved as well. One of the races l ran in between my goals was 5 miles. I finished it in 42 minutes, 21 seconds, and came in 2nd place out of 28 people in my age bracket! 4. How has the Challenge Positively impacted your life? It has been a tremendously amazing process and transformation of my health. My job cleaning houses 16 hours each week is tough work. Also, I am a wife to my husband, Jeff, and a mother to our two children, ages 17 and 13. Still I was able to train for a full marathon and made time in the gym to train for fitness. The Challenge has allowed me to think more positively. It has helped me to build confidence and has forced me to leave my “comfort zone”. 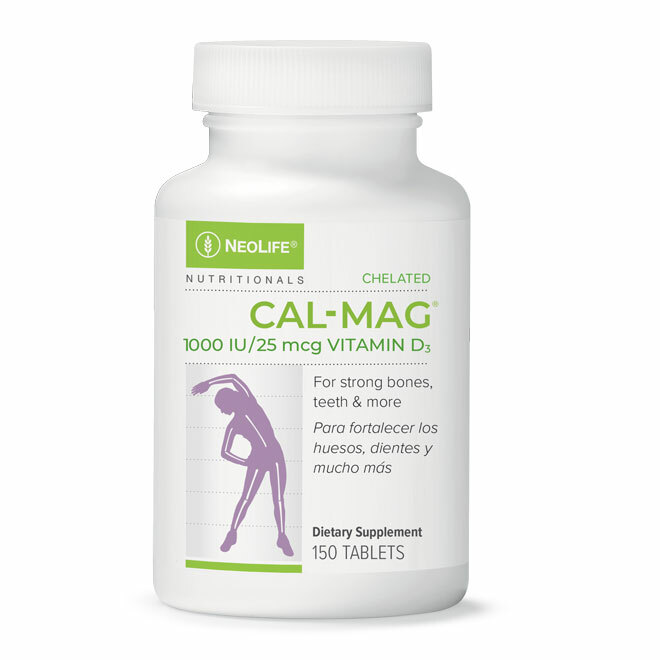 I have met a lot of new people as well which as a Promoter has allowed me to share my NeoLife experience. 5. What is one tip you would give to someone new to the Challenge? I would tell them to first “Get started”. You will hit many obstacles but not to give up. It is important to surround yourself with people who will encourage you and keep you accountable.